Hello Susan, the registration, prices, and info about the hotel is in the website http://www.tangoalsur.com. 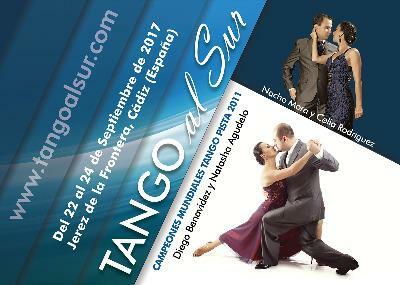 We hope to see you in Tango al Sur! If you have any doubt please tell us.